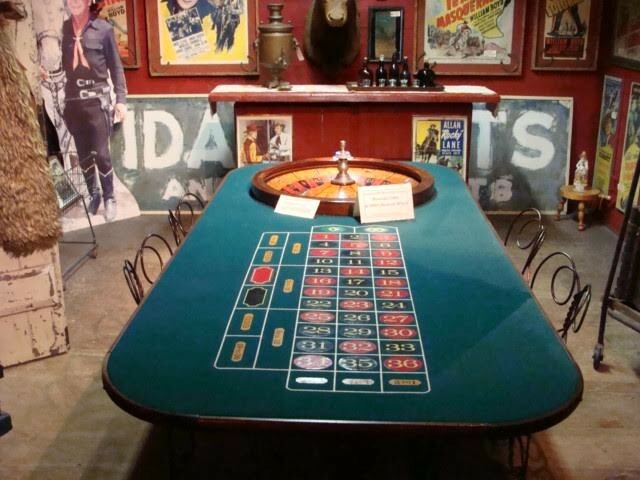 19th Century Roulette Wheel and Table, both from the Old West Period. 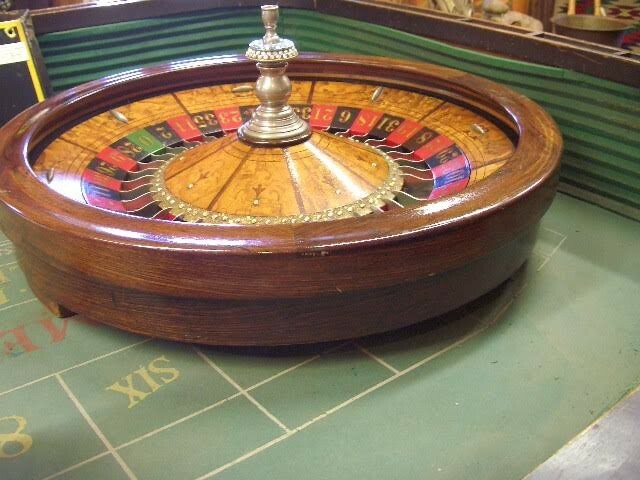 The Roulette Wheel (1880 s) was used in the Gun Smoke TV Series. The 19th Century Roulette Table has claw feet. 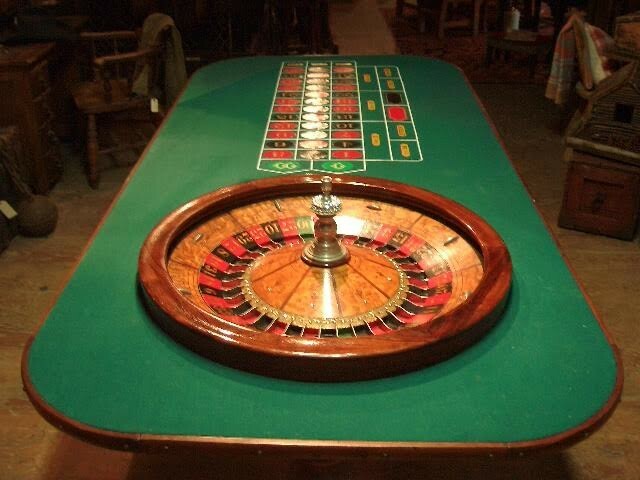 The roulette wheel and table are sold as together. 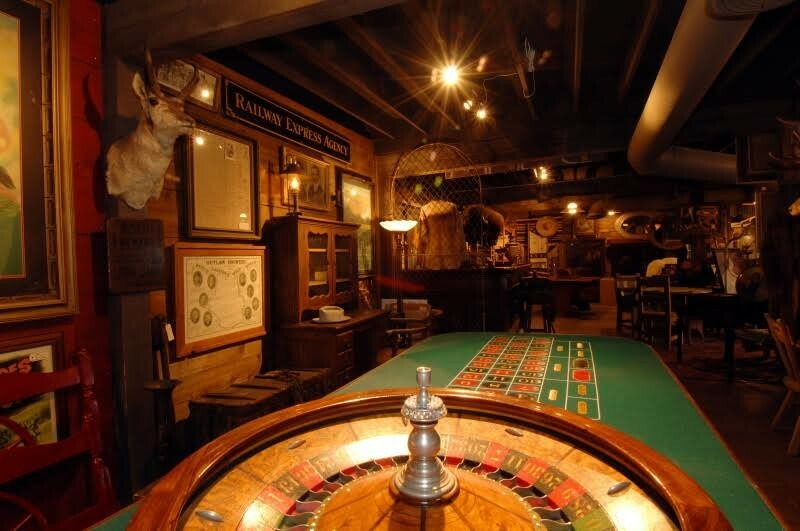 19th Century Roulette Wheel and Table, both from the Old West Period. 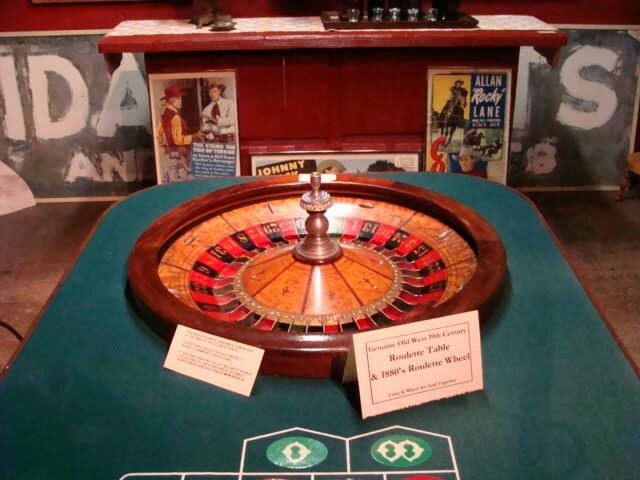 The Roulette Wheel (1880 s) was used in the Gun Smoke TV Series. 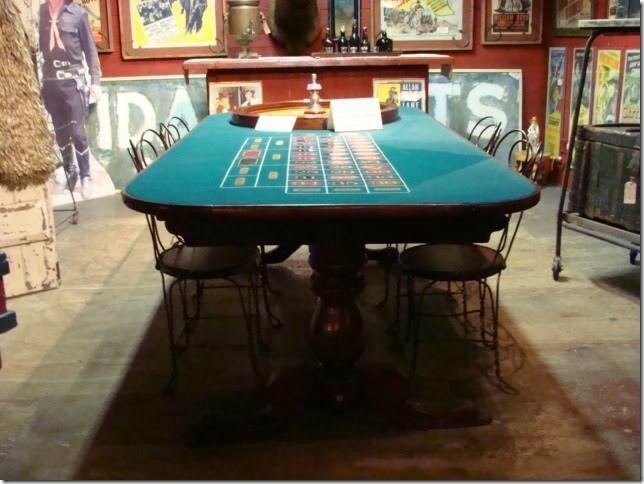 The 19th Century Roulette Table has claw feet. 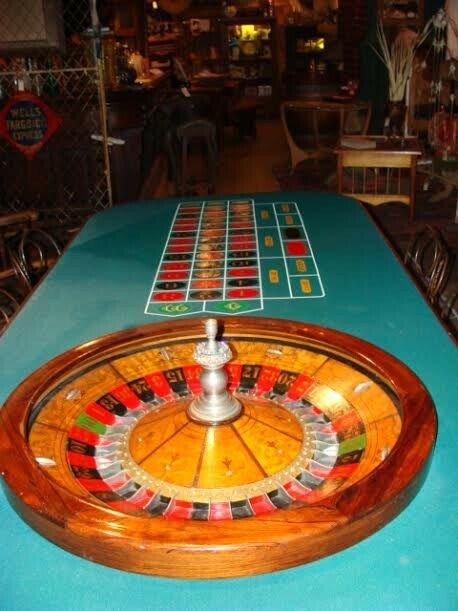 The roulette wheel and table are sold as together. Please email cowboycabin@centurytel.net with questions or call 406 270-2842.